State of Sweden using sound of sirens, sound of owls, sound of cuckoo clocks, and barking dogs in their organized gang stalking and then does swedish people imitating these and starts make human made sound of sirens, owls, cuckoo clock and barking dogs. If State of Sweden not make their citizen imitating and start make human made sound of sirens, owls, cuckoo clock, and barking dogs, what force make them imitating same methods State of Swedens, if this force can make people imitating these sounds, what force make State of Sweden using same methods as them who is imitating State of Sweden? There exist some form of Matrix in Sweden that controls human mind, ego and consciousness. 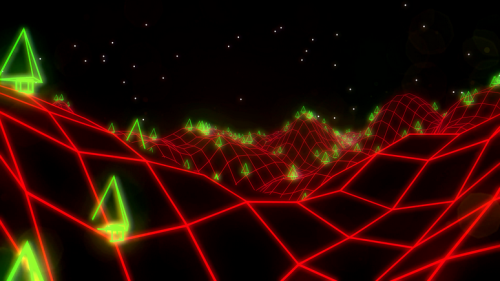 This Matrix or force is a stalker and imitator. Sound of sirens, owls, barking dogs is stalking and surveillance….. Here is an example how these actions ca take place when you going outdoors and exercise. Then does State of Sweden starts sound of looping sirens and looping siren song. This is the Matrix in Sweden and the stalker and imitator. Same force that make peoplle sounds of owls, same forces make these choices at the government gang stalker sin State in Sweden. 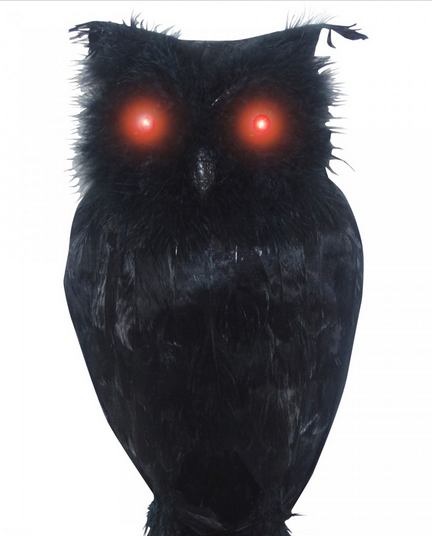 When a government starts using sound of owls outdoors or starts transmit sounds of a cuckoo clock or when people on the streets start imitating these, the choice of these methods can´t be made without influencies of other forces. Same forces in Sweden makes people driving around with one broken light on their cars. There is not 1-2 cars you see here and there, it´s 4-8 cars every time you exercise and every day. 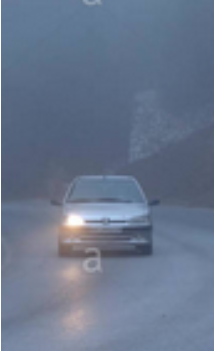 This explain same thing about this force; same people who is driving around with one broken front light and the swedish government gang stalkers (the police), don´t do anything about these cars with broken car light. One broken front light symbolize the Horus “Surveillance” Eye. Swedish Organized Gang Stalking vehicles has same bluish color. 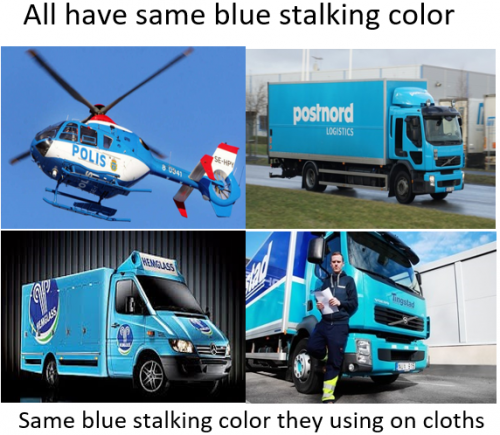 Helicopter, and the postal service truck has same bluish color, and the swedish ice cream truck has same bluish color, and a cleaning company has same bluish color. Here is another example of harassment and interference from live sport broadcasting; they start sensitzing your mind with fake nose breathing. Sneezing and coughing is part of the organized gang stalking harassment. Same imitating behavior start here: When they start fake nose breathing in swedish broadcasting, people around you or behind on the bus starts fake nose breathing to sensitizing your mind. Here is another example from the Swedish organized gang stalking society; Neighbor above starts loud fake coughing for 15 minutes eevry day and coughing loud every 1-2 secomd in same robotic way for 15 minutes, and after this then starts shadowing, stalking and harassing you around your apartment, walking outside on the balcony every day you make breakfast and starts fale coughing, then when you eat dinner, then when you watch tv-series. Here does then same imitating behavior starts; when people then passing your apartment outside your window they start fake “doube coughing” every time. Then does people in food stores starts stalking you around the food storers with fake “double coughing”, and then on the paths when you passing them. Then does the pharmacy workers starts same fake coughing for 15 seconds. These actions of organized gang stalking must be same spirit of stalking and imitating within all gang stalkers in State of Sweden. This Spirit of Matrix that´s starts some form of harassment then starts everyone imitating these because this force somehow control the matrix. the ego, mind or consciousness. And when you see how these gang stalkers acting like expert in psychological warfare, psychological or political terrorism, expert in anchoring, chaining, sensitizing, triggering, looping and synchronizing activities this revealing something about another force of knowledge. 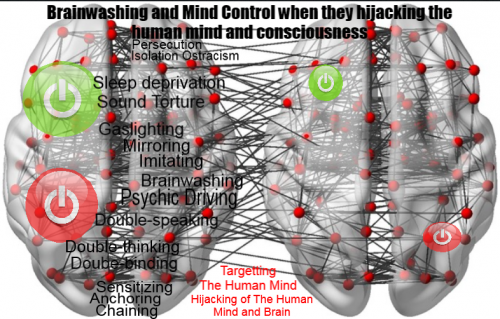 They acting like expert in mind control, brainwashing, gaslighting, fear mongering, stress mongering, expert in persecution, ostrasizing, mind games, street theater, pscyhological communication street theater, expert in different form of interference, communication interference, crosstalk, non-stop babbling, and their is no end for all these methods, and they have no education and everyone can participating. This is the Matrix that has this knowledge or this spirit of spiritual warfare, pscyhological warfare and political terrorism. This was my personal reflection about all these onging organized gang stalking activities in Sweden. 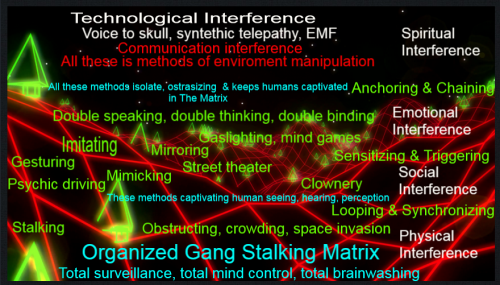 There is different forms of interference; interfering with sounds (sound torture), communication interference, non-stop babbling, crosstalk, voice to skull technology, syntethic teleapathy, noise interference, constant background noise, distortions sounds, human made sounds, stalking and surveillance, real time interference, psychological communication interference, sleep deprivation, interfering with imitating and mimicking psychology, All these methods is used in State of Sweden everywhere and every day. 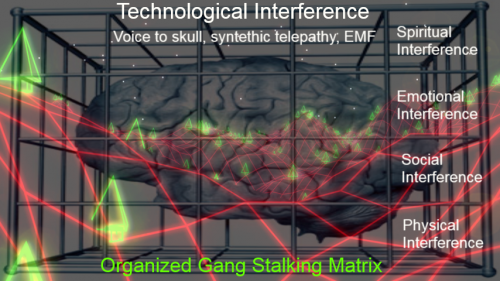 These interference methods is like someone roaring around, constantly stalking, lurking around, sneaking, shadowing, using remote viewing, infiltrating, interfering, persecuting, fear mongering, stress mongering, mind controlling, brainwashing, beaming and weaving in voices, commercials or music chorus. Is sthese behavior human or non.human activities? Who is roaring around and stalking on Earrth and is the Ruler of this world and never sleeps, and tormenting human minds? Satan and Organized using same methods and going on 24/7 and never sleeps. When you exercise; When you exercise they stalking with helicopters, trucks, cars, stalking you with looping sounds of sirens, commercials and music chorus,they using sounds of owls, they beaming voices into your mind when you exercise, and when you exercise at home neighbor then starts looping drum beats interference, when youu are at home State of Sweden beaming music chorus “We control the Sunlight” into your apartment and when you then exercise outdoors they beaming “We control The Sunlight” into your mind and at same time stalking helicopter appearing, people obstructing your way and starts walking cris cross when you passing them, people even starts walking in slow motion when you passing (it looks constructed), cars is stalking and have one broken light (Horus Surveillance Eye) and you see 4-8 cars every time you exercise, cars has turning off their engines at stop light and when you passing they start their engines (it looks constructed in same way when people start walking in slow motion or start walking cris cross on the path when you passing), cars or trucks blocking the way or path. When you eating: Neighbors above started loud fake coughing for 15 minutes every day and constantly in every breath to sensitizing your mind. Then does neighbor above start using this loud fake coughing and stalking you around with fake coughing when you make your breakfast or eating dinner, and same neighbors starts door-slamming every day at same time you make your dinner. They are two people living in the apartment above; one start make hitting sounds in the floor or drop things on the floor and the other person then starts door-slamming. Same behavior every day like programmed robots.State of Sweden beaming sound of sirens when you make your dinner and they beaming looping commercials when you then eating, or change sirens to looping commercials or change from looping commercials to sound of sirens. When you going to see a movie: When you trying to be social they start fake iphone capturing and turning the iphone against you. 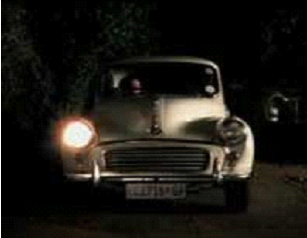 When you going somewhere: They start stalking outside your home, they interfering with sounds and communication. When you arriving to your apartment: simultaneously and synchronously arriving, sound of jangling keys, and when you are home again different sound stalking starts; looping sounds, sound of sirens, neighbors above opens their watercarns when you leaving your apartment and when you are home again the water cranes is still open. Neighbors above uisng running water for hours every day to create constant background noise of harassment. In same way neighbors above started fake coughing for 15 minutes every day and then stalking you with this around your apartment and in same way they using running water in the bathroom; running water for hour after hour every day and when you then visiting bathroom/toliet they sitting above and opens the water cranes and close them simultaneously and synchronously. Same methods is used by State of Sweden; they beaming hair shampoo commercials into apartment and when you then arriving home after a exercise and take a bath and washing your hair they start beaming hair shampoo commercials at same time you washing your hair. They behaving in same interfering way. Same method is used everywhere, same when you watch; they start interfering in their speak with covert communication. When you using your internet bank: Neighbors above starts make hitting sound in the floor every time you using your internet bank. 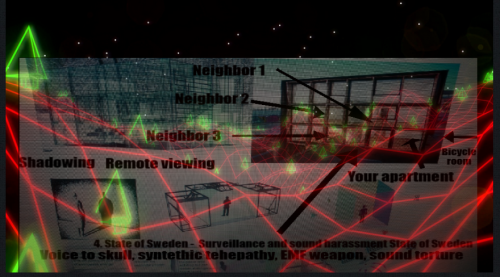 When you when going to meetings with departments (employment agency; social wellfare services): State of Sweden interfering everywhere and they have surrounded your apartment with sound harassment technology and interfering, harassing, stalking, shadowing, remote viewing and terrorizing your mind 24/7, and in same way every conversation you have with them is influenced and infected like a psychological posion-packet.They even stalking at departments, using enviroment manipulation, and trying to gaslighting you and make you believe you hear things, they gaslighting with mails. They sending a mail with a visit time and post delivery don´t delivery it to you, then they send a visit time by mail and day after you have a new mail from social wellfare services with another visit time, and the first mail with the new visit time has now been removed. You opening the first mail with the visit time around 13.00 and opening it, and the new visit time was sent to you 11.52. When you visiting your mail you have no mail 13.00, but day after you ahve one sent 11.52 and the first mail has been removed. This is gaslighting by mail and by changing the visit time, so social wellfare services participating in organized gang stalking and trying to gaslighting your mind and make you doubt on the visit times, and then does the government agency remove the first visit time. When social wellfare services providing different activities to create better health these activities is influenced with organized gang stalking. When you then have a visit time they using covrert communication, gesturing, and mirroring. 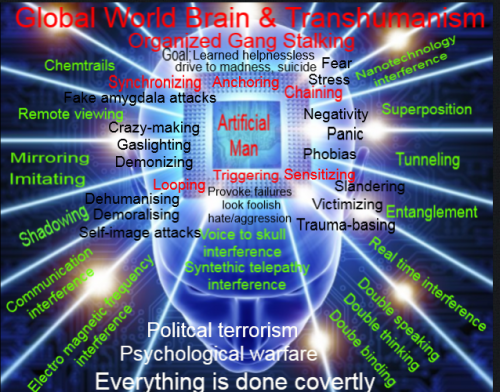 When you write about remote viewing and how they today have technology to mind mapping the human brains frequencies – the social wellfare secreatry now has made a own mind map to illustrate their different projects. When going on these health activities or health informatuion meetings beeping sounds starts every time, even on meetings, and at same time helicopters appearing, they start beaming sound of sirens when you visiting the social wellfare service building. 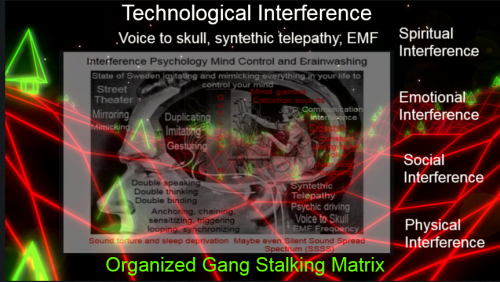 Everything is made covertly and then organized gang stalking is design to not exist the person who starts talk about these actions; spiritual warafre, psychological warfare, psychological and political terrorism, or political abuse of psychiatry, this person is delusional. And this is the whole game plan with oragnized gang stalking; it doesn´t exist and this is the cornerstone of gaslighting. And then does eveyone starts acting and speaking covertly. When you visiting pharmacy: State of Sweden creating sleep deprivation, healthcare stops prescription for sleeping pills during treatment for depression, they have new times to other doctors for 9 weeks, and when you then starts buying healthcare products even swedish pharmacies particpating in organized gang stalking. You get a transparent bag when you buying products. This bag is used when someone want´s return medication they no longer using. Thye don´t alarm off products you buying so the alarm starts shouting when you leaving the pharmacy. In same people have started fake loud coughing pharmacy workers starts fake coughing for 15 seconds. Swedish pharmacies using remote viewing psychology. When you have started to split a pill in four piecis the pharmacy worker give you same advice to split the pill in four piecis, and this without you have been asking for any advice. This is same interfering psychology and remote viewing psychologt organized gang stalkers revealing they are sureveillance your life. So organized Gang Stalkers is stalking, shadowing, remote viewing and surveillance your life and then they revealing this somehow; in some form. Another method organized gang stalkers using is to interfring by speaking loud, communication interference, non-stop babbling, crosstalk and pharmacy personal talking loud so everyone in the pharmacy could hear teh conversation about other customers medication. People who working at pharmacy don´t speak so whole pharmacy can hear their conversation. This method is also used everywhere in the swedish society. Swedish healthcare and therapist has business cards in a medical package (also some form of medication interference). When you write about all thse interfering and stalking: When you write about these daily action of organized gang stalking they start harssing your even more, day and night. When you watch tv programs: When you watch programs they interfering in real time (communication or nose breathing in live tv broadcasting). When you watch tv they creating a hogh distortion sound in every tv broadcasting. When you watch tv they using commercials from these tv programs and then starts beaming and looping these into your apartment and mind, day and night, indoors and outdoors. And this can go on for 18-19 hours at day, or 6-7 days, day and night, indoors and outdoors. They beaming sport commentators voices into your apartmenr, they transmit swedish politicians voices into your apartment. When you you watch tv series: When you watch tv series they start mirroring this into your apartment. They mirroring and beaming theme songs, music from these programs. and beaming and looping these into your apartment, day or night.They beaming other persons voices from tv-shows indoors and outdoors. When you listen to music radio or Youtube: When you listen to radio or Youtube they start looping these music chorus into your apartment and then even outdoors. When you listen to relaxing music at night or have relaxing music in the background at night when they sound torturing and creating sleep deprivation, they start beaming this relaxing music into your apartment before you going to sleep and then starts beaming this into your apartment when you wakening up in the morning. When you relaxing: They start different form of harassment activities; high pithc screamings, dropping things in the floor, hammering in walls. People acting like themselves are caught in some form of Matrix and acting like Mind slaves and stalking and patrolling in this Matrix, so no one leaving this Matrix. This is thoughts about organized gang stalking in Sweden and constantly interfernce activities. Triangels symbolize gang stalkers or organized gang stalking activities. 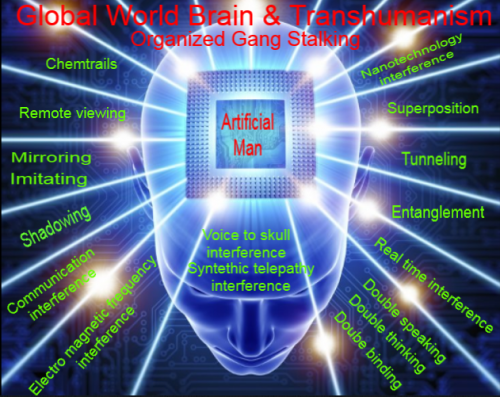 This could illustrate the human landscape, terrian, public domain, the pscyhe and there is gang stalkers and organized gang stalking activities everywhere. They constantly creates interference on every level, day and night. These gang stalker and organized gang stalking activities is evertwhere.